We are through the bye weeks and we are headed down the final stretch of the NFL season. With 16 games on the schedule during each of the final five weeks, the pick’em pools across the country are wide open. Hopefully, you have managed to stay within striking distance of your pool’s leader, or even better, you’re winning!?! With 16 games on the slate, I like to go through and pick the games in which I have decided I will not get cute with. I also like to factor in what the public is picking, so I can select where to gain an edge. There are 12 teams I am locking in, leaving 4 games that I consider toss-ups. The toss-ups are the games you will need to get correct in order to make up ground on your season pick’em standings. 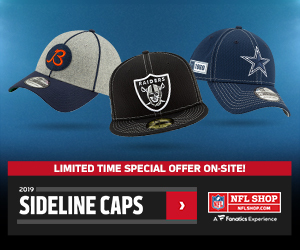 Check out our NFL staff pick’em by clicking here. The race for first is tight down the stretch. Brad has a five-game lead ATS with a record of 102-72, and I have a one-game lead in straight up picks with a record of 115-55-2. It’s anybody’s game at this point. Here are my picks for Week 13 of the 2018 NFL season. Green Bay is my pick for the lock of the week. The Packers are favored by 14 at home against a Cardinals team that is downright abysmal. Green Bay couldn’t get a more cushy matchup at the right time, as the Packers playoff hopes(if any), probably require them to win out. Fortunately, Green Bay hasn’t lost at home. Arizona on the other hand, well let’s just say they should be focused on moving up the 2019 NFL draft board over the next few weeks. Arizona has lost six games by double digits, and their only two wins of the year came against a depleted 49ers team. A few weeks ago this would have been an easy pick. I don’t think that’s changed, but the Panthers’ recent efforts are a cause for concern. Losers of three straight, Carolina is looking to get back on track. Newton is 9-3 lifetime against the Bucs and he has 9 rushing touchdowns in those games, the most he has scored against any team. The Bucs played well on both sides of the ball last week, but that was against the 49ers. I don’t expect that trend to carry over to this week, with a shaky defense and a turnover machine at quarterback. The Texans 8-game winning streak has the team thoroughly in the mix for a 1st round bye in the playoffs. The Texans’ five remaining games include only one winning team(Colts), whom they play in Houston. 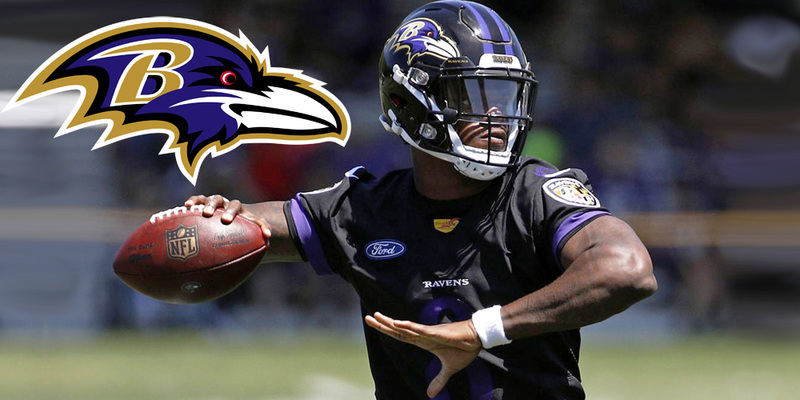 Deshaun Watson has carried his stellar play from year one over to year two and any doubts about his ability to compete in the NFL are slowly washing away. Cleveland has looked better of late, particularly Baker Mayfield. He has carried a passer rating above 143 in the past two games, and he has 13 TDs vs 2 INTs over his last five games. This could be a good game, but the Browns aren’t quite ready to dominate the AFC just yet. The Colts have failed to beat the Jags three straight times when the game is in Duval. I think that changes this week as both teams are quickly headed in opposite directions. The Jaguars have benched starting quarterback Blake Bortles, and their defense has shown its true colors. No discipline, too much talk. I am glad Bortles is benched, not because I think he is bad, but because someone has to start pointing the finger at the coach and management, and Bortles can’t be blamed for literally everything now that he is sidelined. 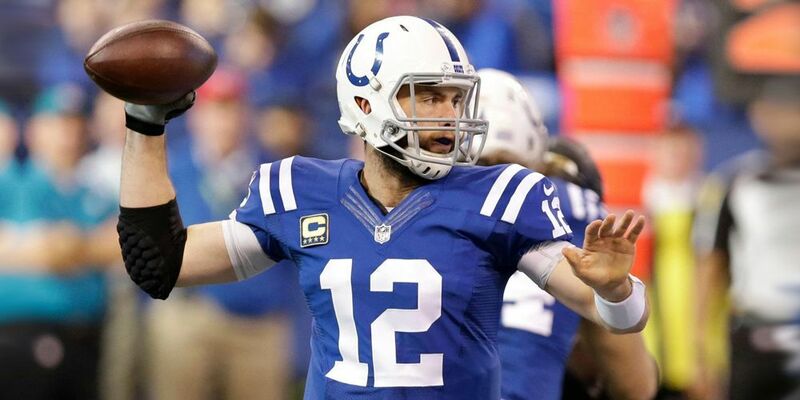 For the Colts, Andrew Luck is rolling and so are his position players, I don’t think the Jags have a chance really. Russell Wilson has been well, and the Seahawks are rolling right back into the playoff conversation. But the real story is their running game, which is averaging a league-high 147 YPG. Impressive considering the Seahawks were 23rd on the ground in 2017, and they have nearly matched their rushing total from all of 2017 with five games remaining on their schedule. They have also doubled their rushing touchdown total(4) from 2017 with 8 this year. In San Francisco, QB Nick Mullens flashed and then… when does Jimmy GQ come back again? People used to get annoyed with Jay Cutler, they currently get annoyed with Blake Bortles. How about your boy Matthew Stafford? He continues to make back-breaking mistakes for the Lions and quite frankly, Stafford is just ‘that guy’. Detroit won’t move on, and that’s why the Lions are the Lions. You can make all the excuses you want for the guy, but I won’t, I am done with the Lions. Give me the Rams behind competent quarterback play and offensive philosophy. Oh yeah, and Todd Gurley. I think he is aware he lost out on a rushing title by 22 yards in 2017, and he is hungry for one in 2018. The Chiefs have won 8 of 10 against the Raiders and the Raiders are a worse team today than they have been a while, which is saying something. I am not sure how the Over/Under on this game is only 55.5. Obviously, Vegas didn’t pay attention two Mondays ago. Or Vegas believes the Raiders won’t score much. Regardless, it should be a wonderful day for fantasy gamers with Chiefs on their roster. Mahomes, Hunt, Hill, and Kelce all have a chance to finish top 3 at their position on Sunday. The tale of two teams continues for the Titans, after smoking the Cowboys and Patriots, the Titans continued to get smoked by two division rivals. It’s hard to say which team will show up on Sunday. Fortunately, the Jets have been terrible and there is no telling if rookie QB Sam Darnold is sidelined for another week by injury. The bottom line, I am taking the Titans because they have shown they can compete with great teams, while the Jets have shown me nothing. The Patriots are 4-1 against the spread as home favorites on the year. The Vikings are 2-1 as road dogs on the year. The only real discussion here is whether or not the Vikings cover. I am not picking against the Patriots at home, even if their opponent was pre-season Super Bowl contender. Cousins and the Vikings have shown no signs of stability, and at some point, people should start asking why the Vikings continue to employ Mike Zimmer when the team’s true identity lies with the offense. Just saying. The Patriots have been stable for years as we all know so this is one of those games where I have decided not to get cute. 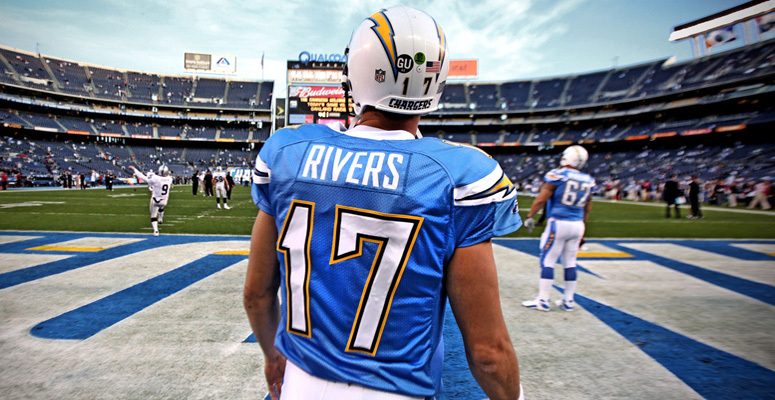 Philip Rivers finally has the Chargers playing at the level we are used to seeing from them. A trip east to Pittsburgh certainly represents a game that will gauge just where the Bolts stand in the AFC pecking order. Pittsburgh isn’t quite the sunshine and beaches of L.A. and that is a major concern and we aren’t even talking January football yet. The Chargers are 1-6 in Pittsburgh in their last seven trips. West coast team moving all the way east, against a Steelers team that just lost a game in which they most certainly expected to win… I won’t be surprised if this one gets out of hand early. Just when Jay Gruden seemed to be turning things around for the Redskins… The loss of Alex Smith and the ‘je ne sais quoi’ he brought to the table can’t be quantified, well actually it can, in the win column. I said it before the season, Smith finds ways to win. Without him, I am not sure there is anything special about the Redskins. This is a quarterback-driven league as we all know, you can pump up the defenses all you want but unless you are the 80’s Bears or the 2000’s Ravens you don’t have a chance without an above average slinger. The Eagles get a much-needed win on Monday night.